Automatically download and display cover art and other metadata from a number of web sources. 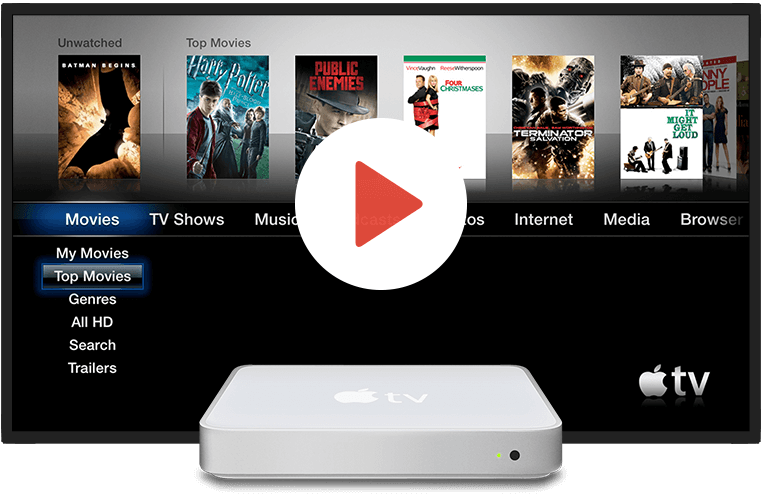 Extend the functionality even further by adding applications such as Firefox and XBMC. Localized in 5 languages (en, de, fr, it, nl, sp) with support for .srt subtitles. Use an iPhone, iPod Touch or iPad to take control with the intuitive Remote, Rowmote or Remote HD apps.